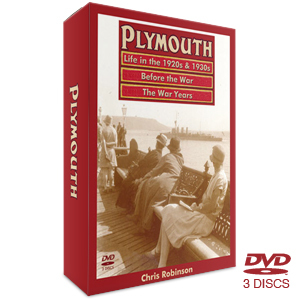 This all new DVD follows the hugely popular Plymouth Before the War film made by Chris Robinson and Alan Tibbitts back in 1994, since that first appeared a wealth of wonderful material from the 1920s and 1930s has come to light – some of it, incredibly, shot in glorious colour. 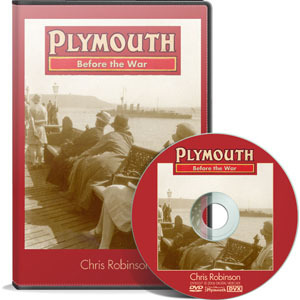 Whereas the first film concentrated on the streets and streetscapes of the pre-war city, the new offering is largely people-based. 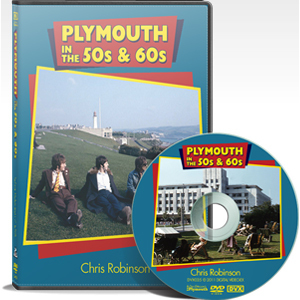 In it we see Plymouth at work and at play. 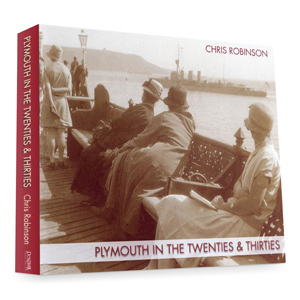 Let us take you on a tour around the Tamar, Tinside, the Pier, the Hoe Bandstand, the Fair, St Andrew’s Cross, Civic Week and the various carnivals and sporting arenas around the Three Towns. 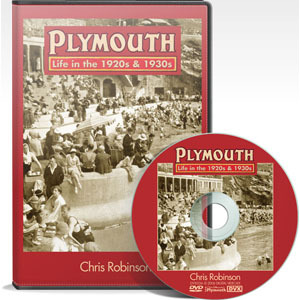 With some truly remarkable, previously unseen, moving footage this is a must-have treasure for anyone old enough to remember pre-war Plymouth and an indispensable key for anyone keen to unlock the world as it was known to their parents or grandparents.